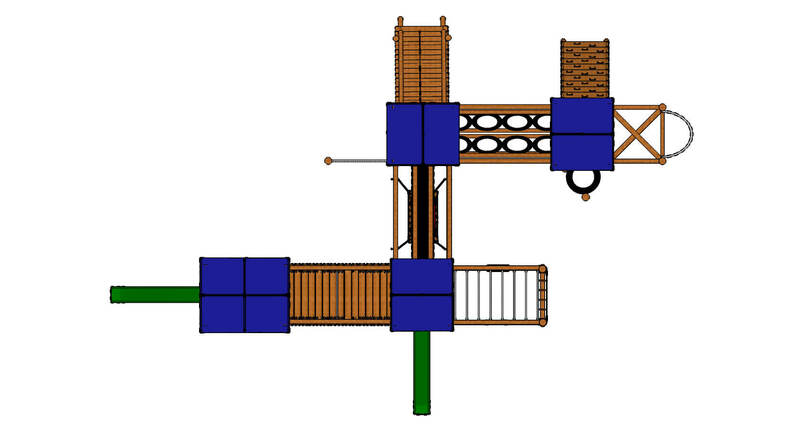 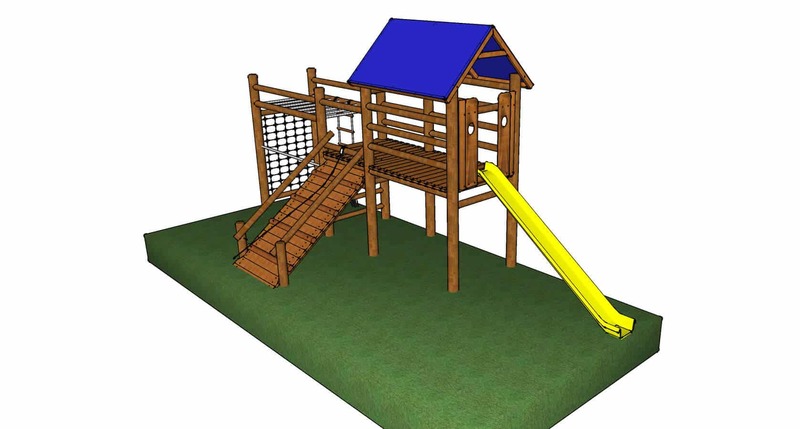 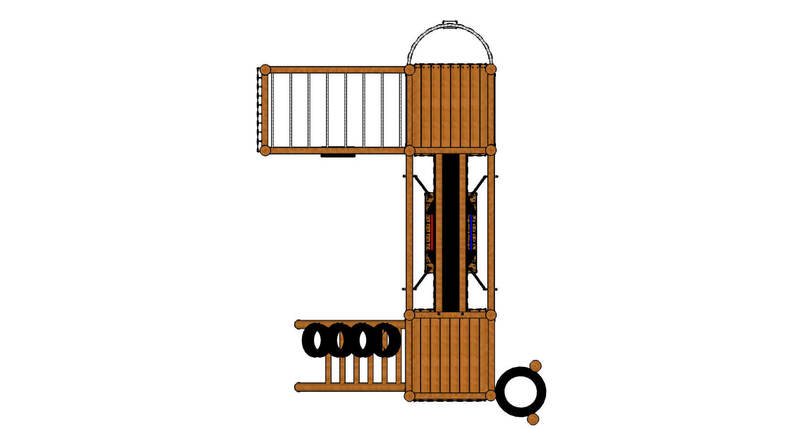 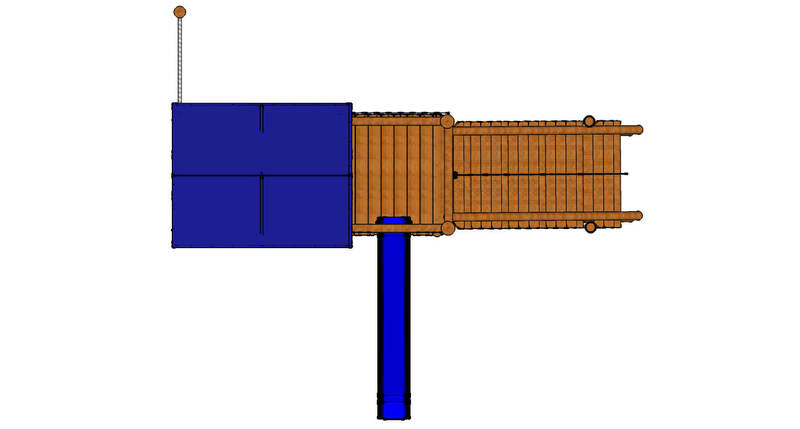 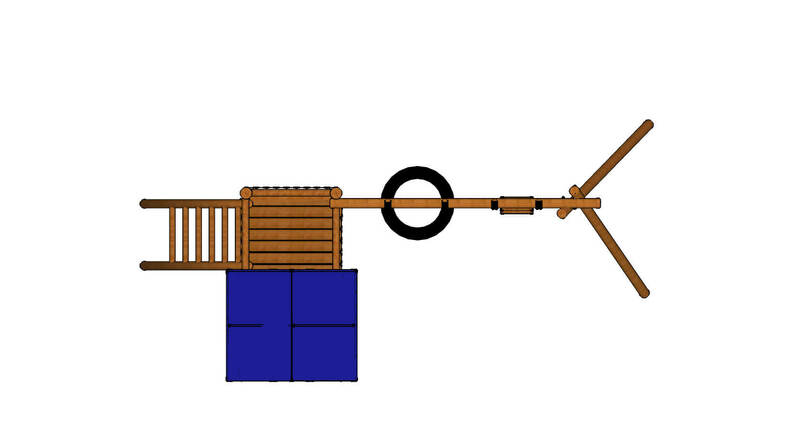 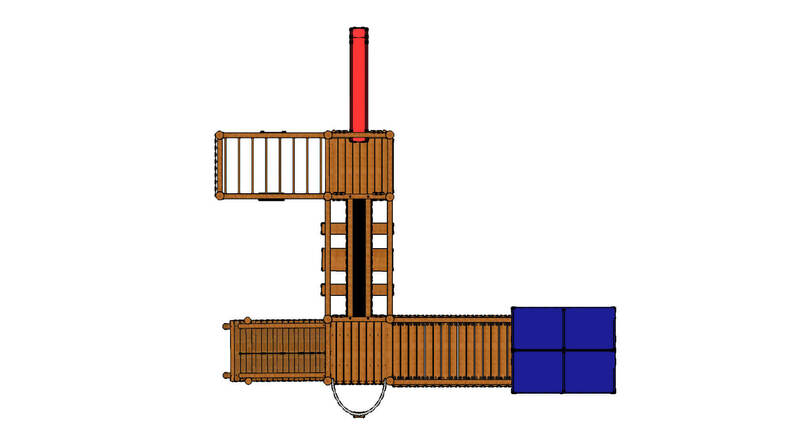 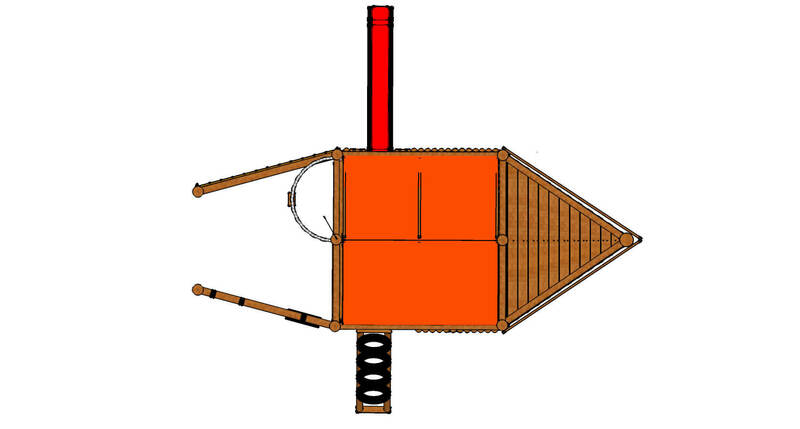 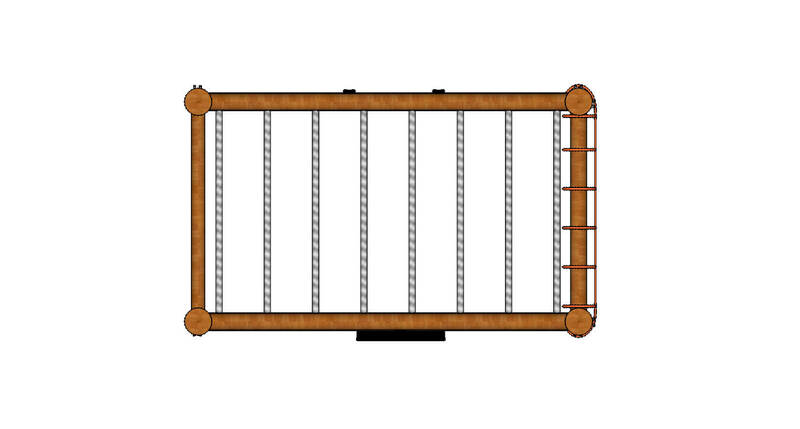 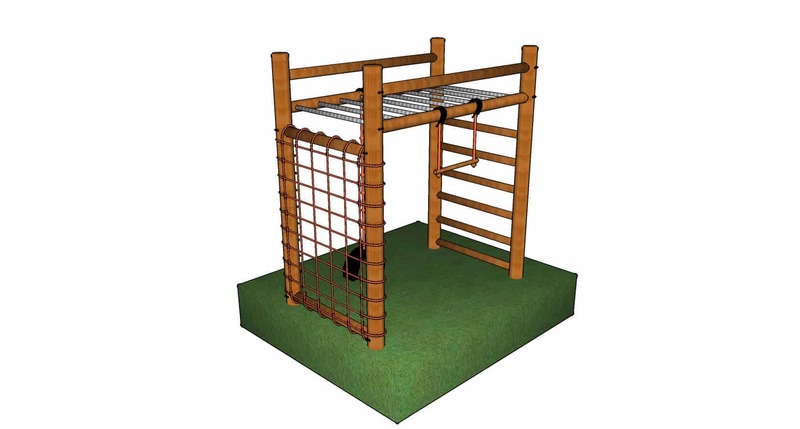 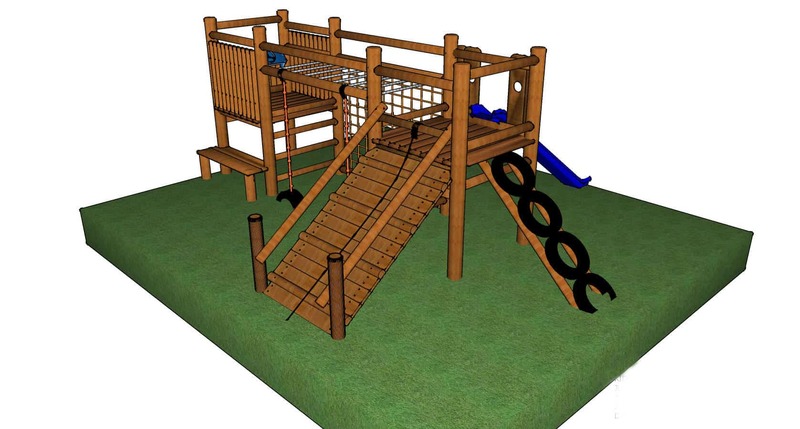 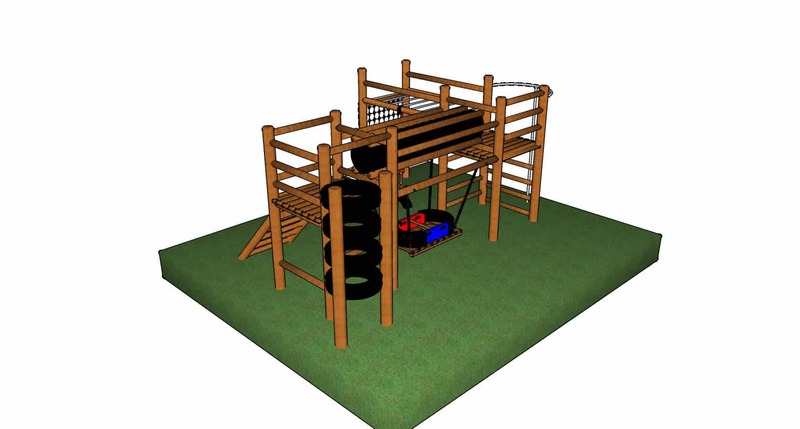 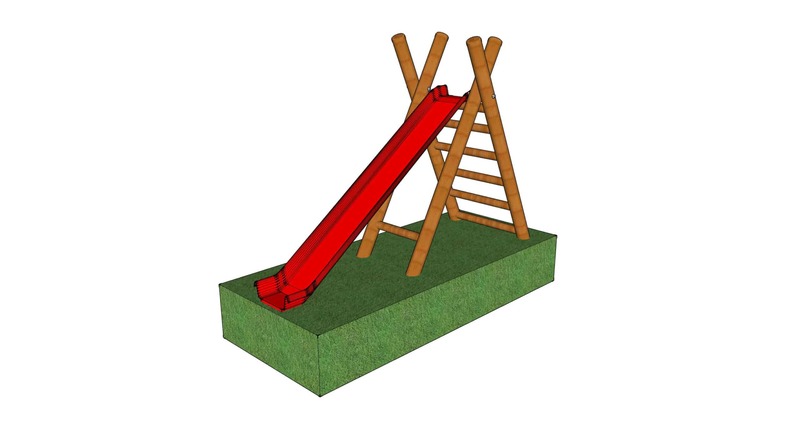 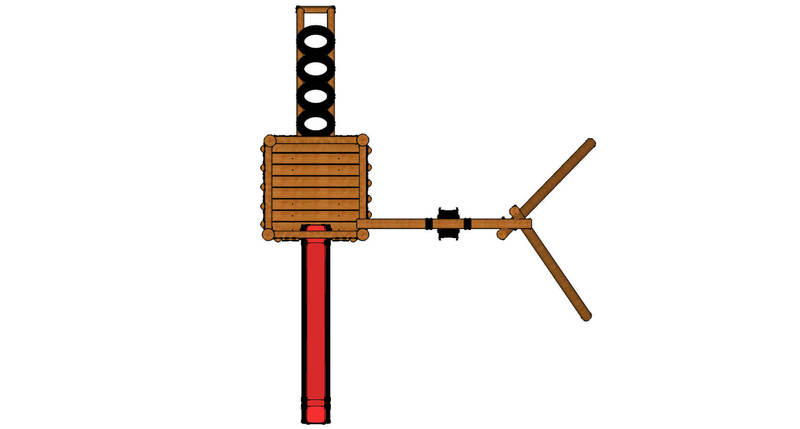 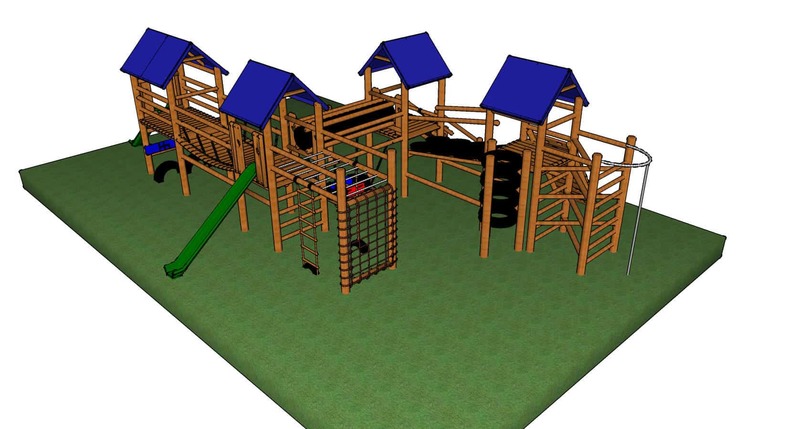 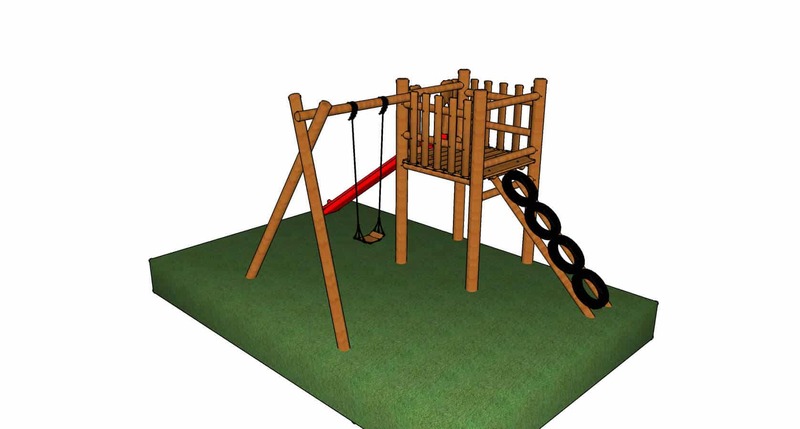 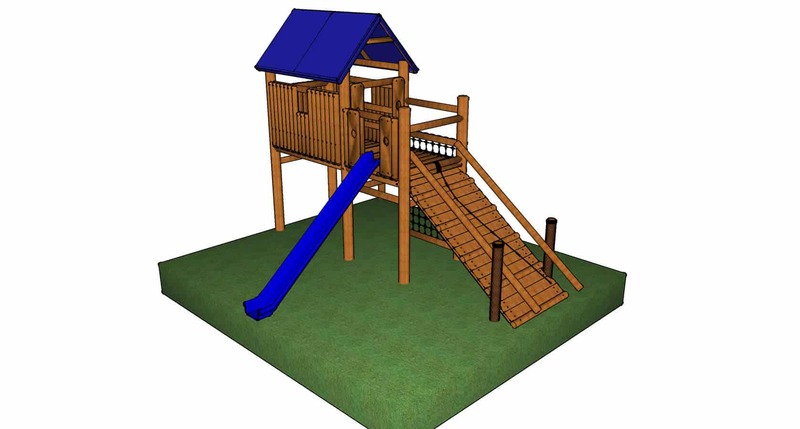 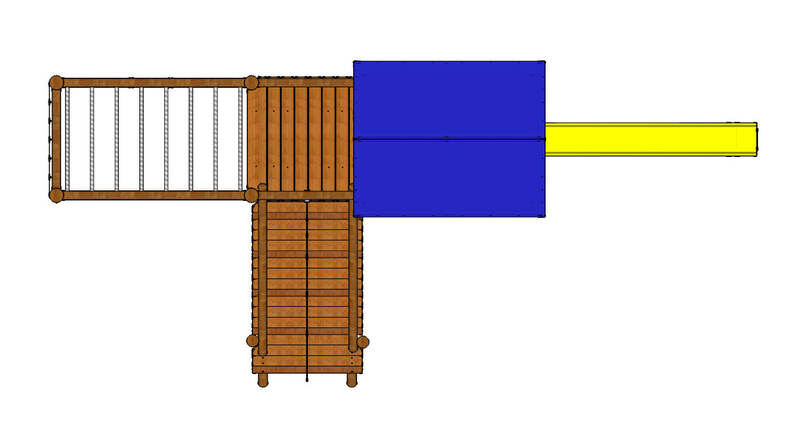 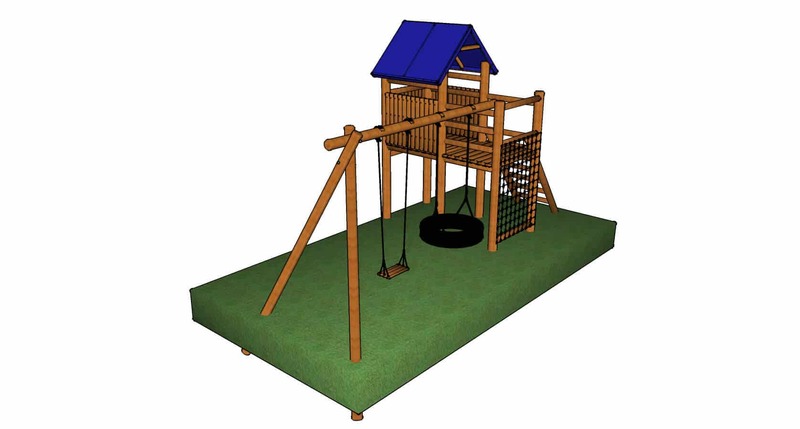 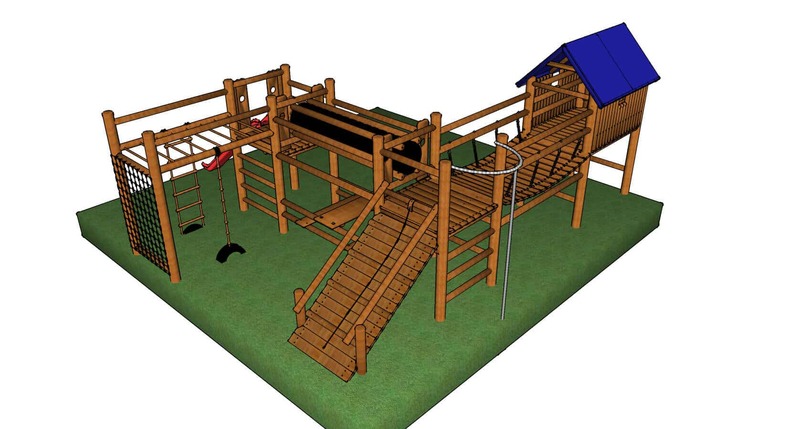 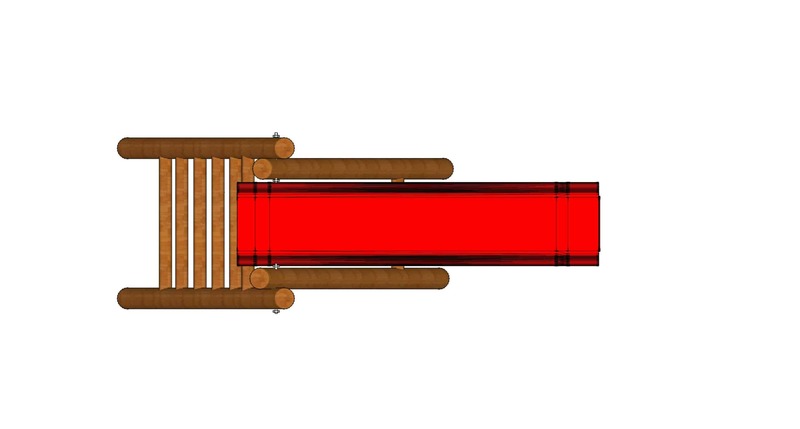 Original design of Kidbuddie, the Monkey House has a bigger platform for more play area incorporating climbing and swinging elements making it more for the adventurous type. 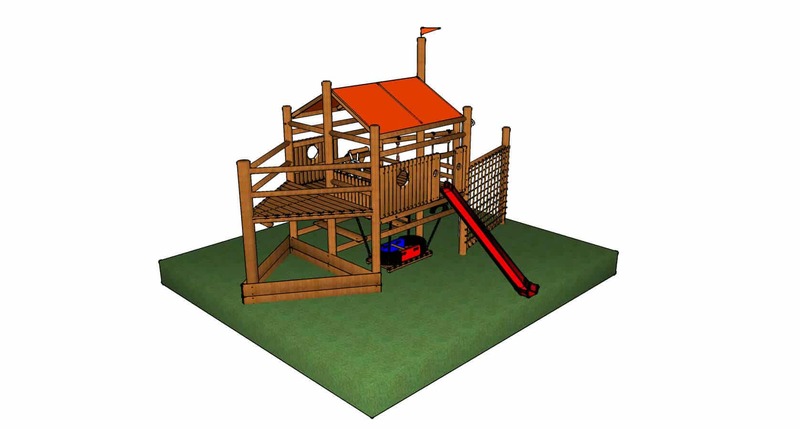 Original design of Kidbuddie, the Monkey House has a bigger platform for more play area incorporating climbing and swinging elements making it more for the adventurous type. 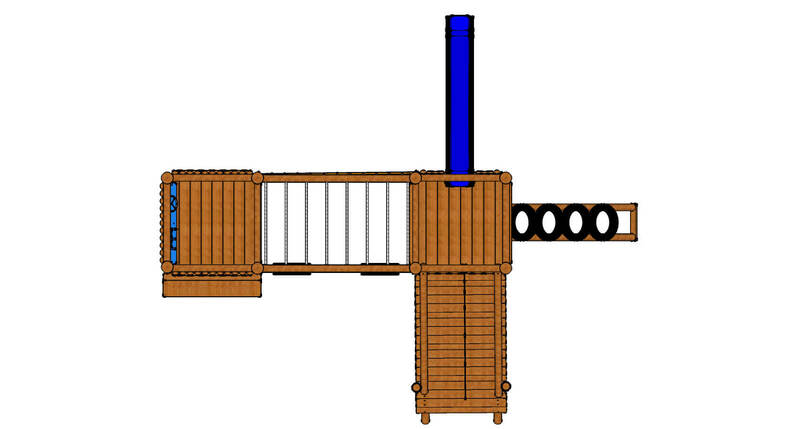 Closed area can be converted into a girls kitchen or a boys garage.